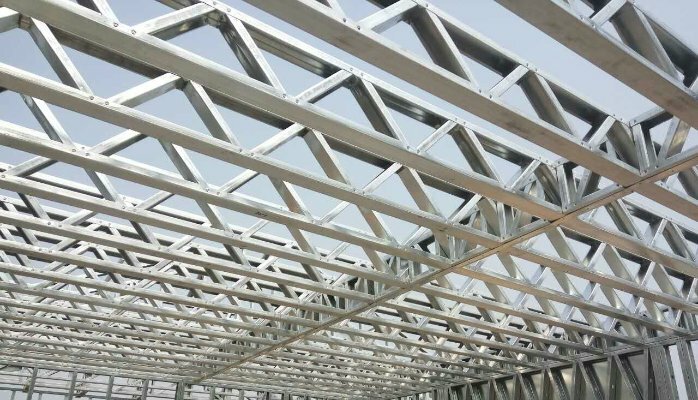 We are manufacturers of light steel products. 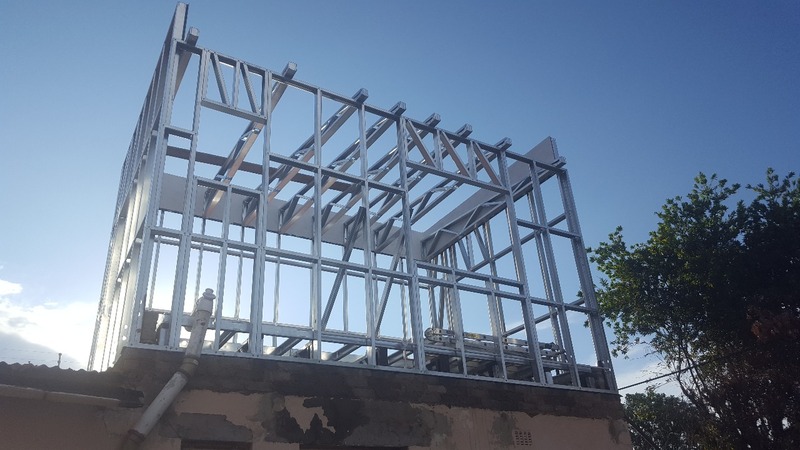 Specializing in trusses, partitions, structural walls panels, joists, deck subframes. 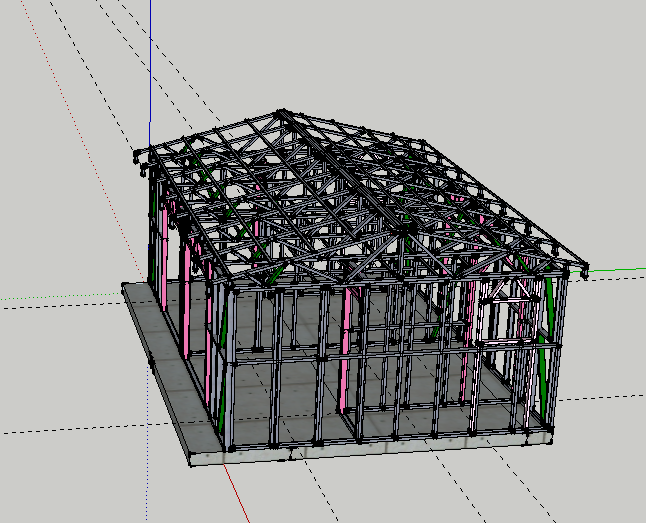 BSR SA is also the home of FrameBuilder-MRD for Sketchup. A comprehensive affordable LGS plugin for Sketchup. Draw and Generate CNC files for production. Our design service focuses on what's best for your structure and what's best for you! We offer a 3D rendering of your structure with full assembly guidelines. 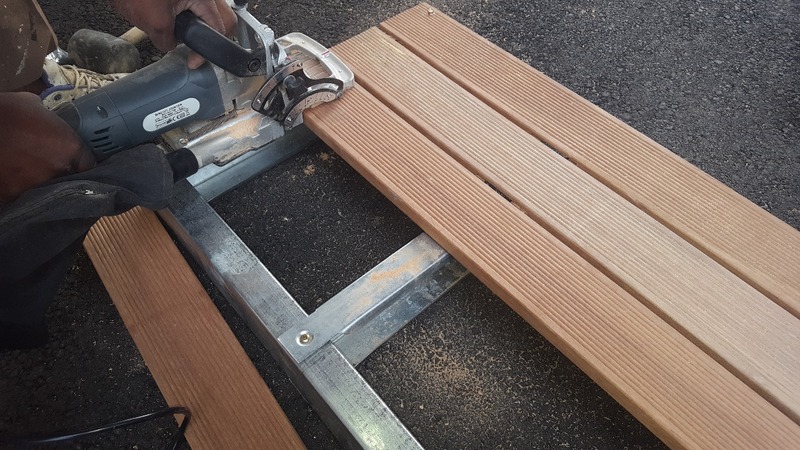 Order Light Gauge Steel components in flat pack or fully assembled at a nominal fee. For the DIY Owner Builder, we offer a free consultation and assistance. 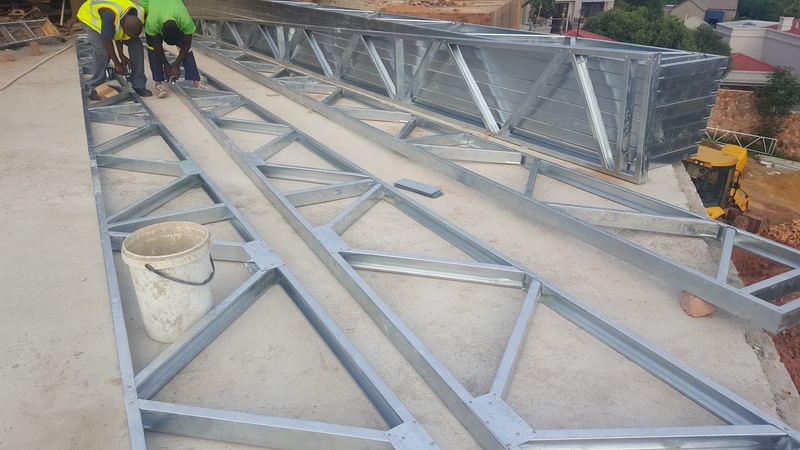 We also can offer you an expert light gauge steel contractor to guide you through the steps at a fixed rate.